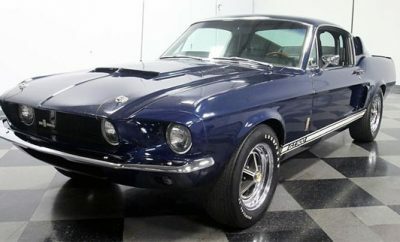 Own a Challenger or Mustang or know someone who does? 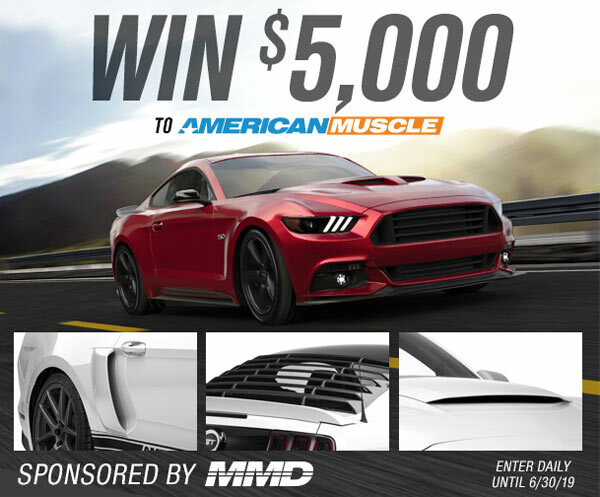 AmericanMuscle’s (AM) latest giveaway could award them a $5000 shopping spree! 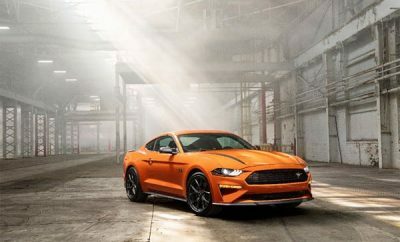 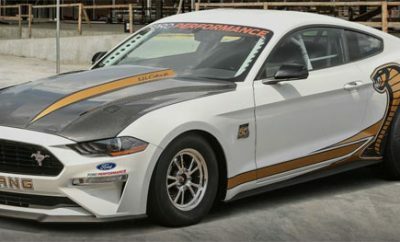 Sponsored by Modern Muscle Design (MMD), an industry leading automotive exterior styling brand, the MMD $5000 Giveaway on AM awards products of choice from any category on the site including: Mustang Exhaust and Mustang Wheels to Challenger Lighting and Challenger Exterior.